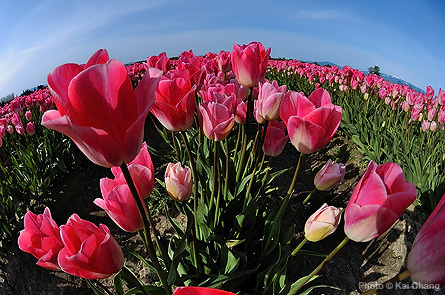 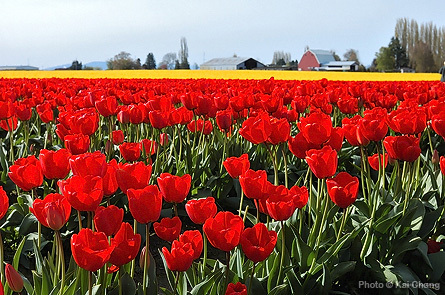 On the north of Seattle and about an hour driving from Vancouver, Skagit Valley Tulip Festival celebrates this annual burst of spring color. 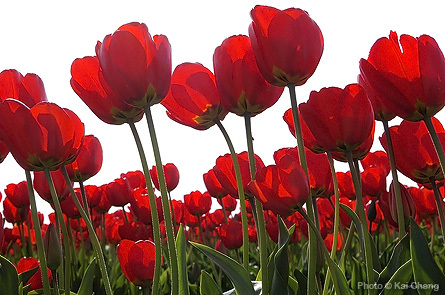 The festival falls on the month of April this years, because the mother nature decides when it begins. 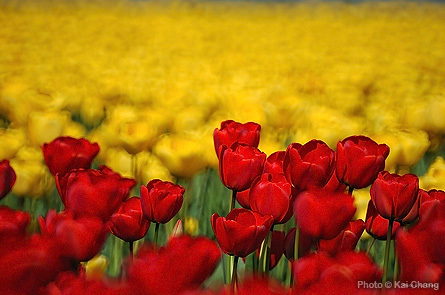 More tulips pictures are available at Skagit Valley Tulip Festival Album.